Pfaff’s Auto Glass in Winston-Salem, NC provides complete auto glass services. When you come to Pfaff’s Auto Glass, you’ll find complete auto glass services for Winston-Salem, NC and the surrounding areas. 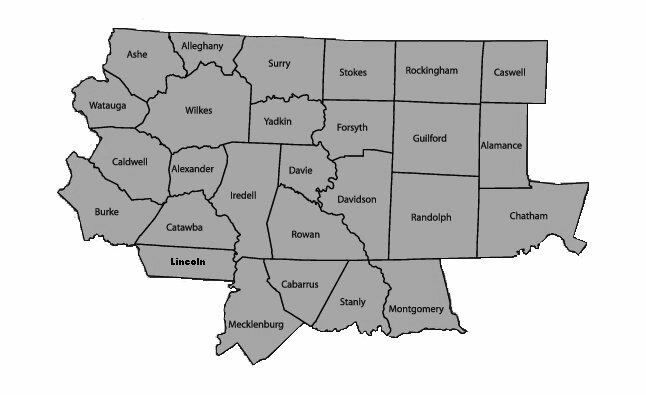 We serve over 27 North Carolina Counties with quality mobile service to your home or work. If you are in need of auto glass repair, choose our team to get you back on the road quickly. Windows in your vehicle that have become inoperable can be repaired in usually about 1 hour in our shop. The outside mirrors on your vehicle can be replaced, provided everything is intact except the mirror glass, in about 20 to 30 minutes in shop. 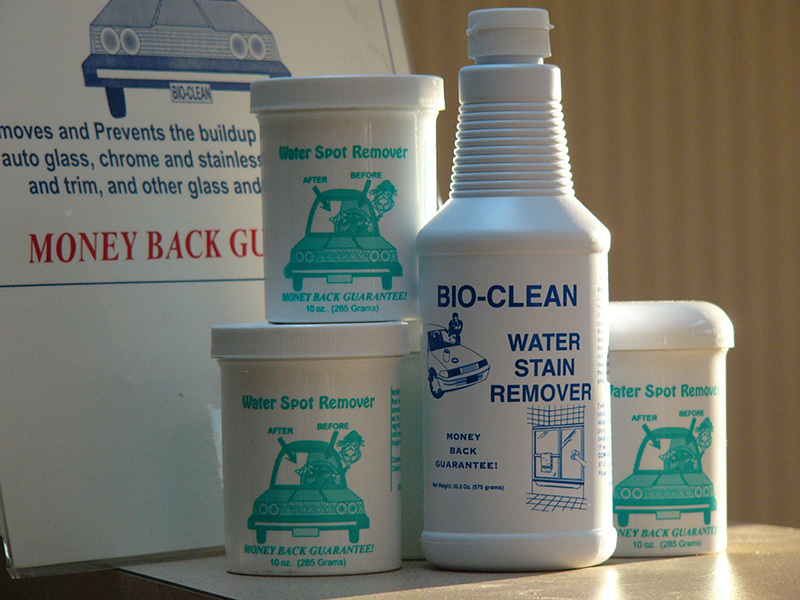 Acid rain spots on your vehicle’s glass can usually be removed. This is a quick process with minimal expense to you. Please contact or come see us for additional questions. For aftermarket tinting that needs to be removed to comply with North Carolina State Law, or for your personal preference, we can help. Give us a call for an appointment! Your headlights can be restored to their original brightness with headlight restoration. This quick service will ensure that you can see the road better at night. We are the preferred auto glass shop for many insurance companies. Contact us today to learn more about how we can help you with your claim.